Sunlight and reflections can literally go well in terms of interiors not only the eye, but the money. For example, should the air conditioning often do without matching sunscreen heavy labor, resulting in a significant increase in energy costs. 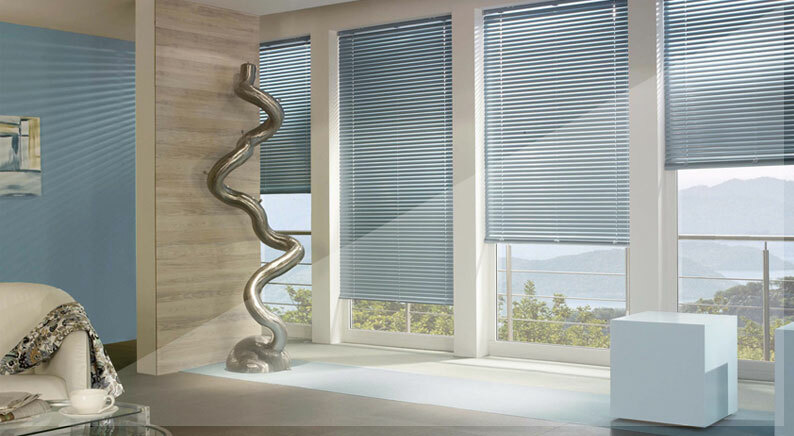 here an equally effective and visually attractive antidote form Reflexa outdoor blinds and Venetian blinds for windows and doors. 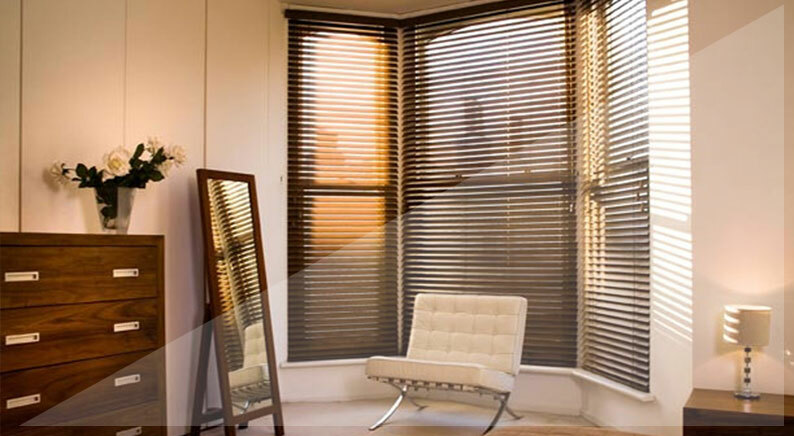 They are ideally suited as sun protection, privacy and glare protection. In addition, you also make a modern design elements, a good figure, because different aperture shapes and a wide range of colors for panels, guide rails and slats are available. Just as diverse and moreover comfortable are the options for operation and control. Here the range of cord and crank drive via remote control and electric drive extends to the wind and sun control. 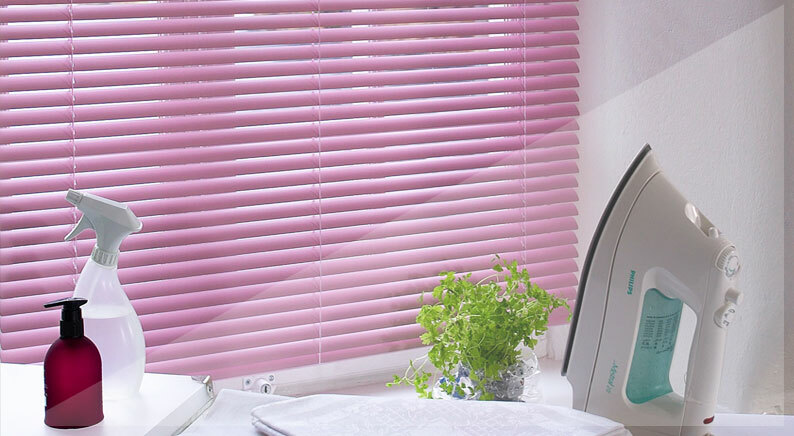 New: For external blinds with beaded slats in widths of 60 and 80 mm Reflexa provides the deep punching of a visually homogeneous surface. This innovative process has been used since 2012 in a specially developed Reflexa production plant. Advantages: It is no longer necessary to build additional plastic parts, and the punching for the Texband could be significantly reduced. Terms of reference: For architects Reflexa offers the Tender texts Manager. You can here the complete specification texts in PDF, TXT and also download GAEB. Here it goes to the tendering documents. 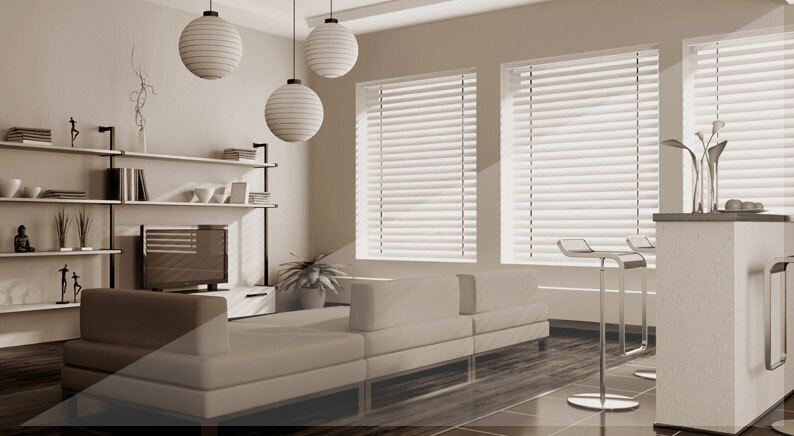 The plurality of radio-control options round off the comfort of your external blinds or your Venetian blinds. For individual design you also different aperture shapes and are slat colors to choose from.